Today was a very, very sad day. Nothing tragic happened. It was just that inevitable day when the holiday season is over. It’s the day when you take down your Christmas tree and decoration, put them in a box, and stow them away for the next 11 months. The apartment looks a bit empty right now, and it’s very sad. New bike shoes and pedals! In happier news, I installed my new clipless pedals on my road bike. My mom bought me the shoes for Christmas, and I ended up ordering Shimano SPD-SL PD R-540 , which are both entry level and get pretty good reviews. They were an absolute beast to install, though. I had ordered the 15mm spanner they recommended, and it took some significant elbow grease in order to loosen them. I ended up spinning for around 30 minutes, just sort of spinning at a consistent cadence. I signed up for Trainer Road, an online training program that allows for virtual power if you do not have a power meter. Given how expensive they are, I do not yet have one. So I’ll check out some of their structured programs and do an FTP test to see where I’m at. 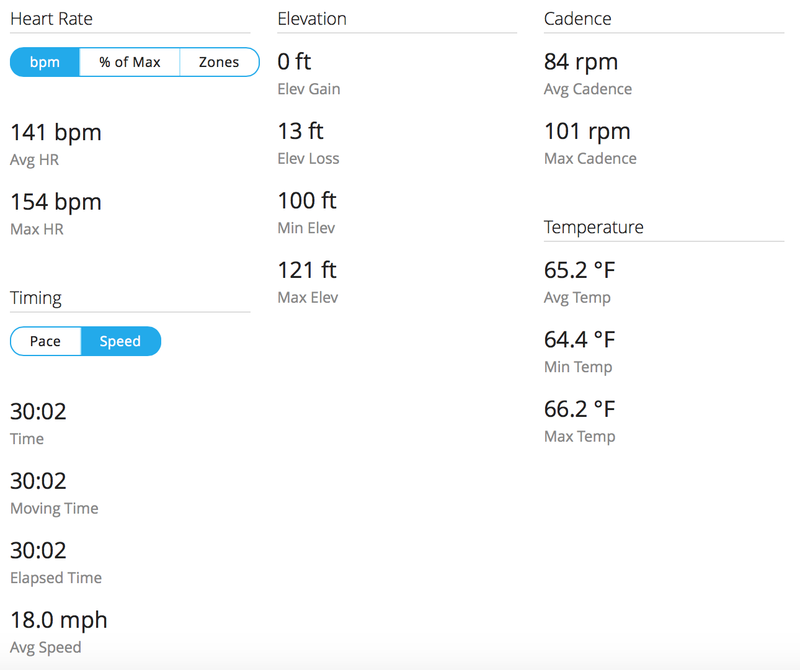 Cycling was by far the worst part of my training last year, and the hardest part of my sprint triathlon this past season. Sure, my swim was almost disastrous, but that wasn’t due to swim fitness, but rather time in the open water. My bike time, on the other hand, was atrocious. Tomorrow is the first Monday of the new year, which means the gyms are likely to be absolutely packed with people working on their resolutions. I’m still trying to figure out my training schedule, but I do know the best days to swim are M/W/F, which just so happen to be the busiest days at most gyms. I’d like to swim and then strength train, but if it’s too busy I won’t be able to accomplish all of that before having to come home and get ready for work. I guess this will be a work in progress until things sort themselves out. Happy Sunday everybody! Back to reality tomorrow! 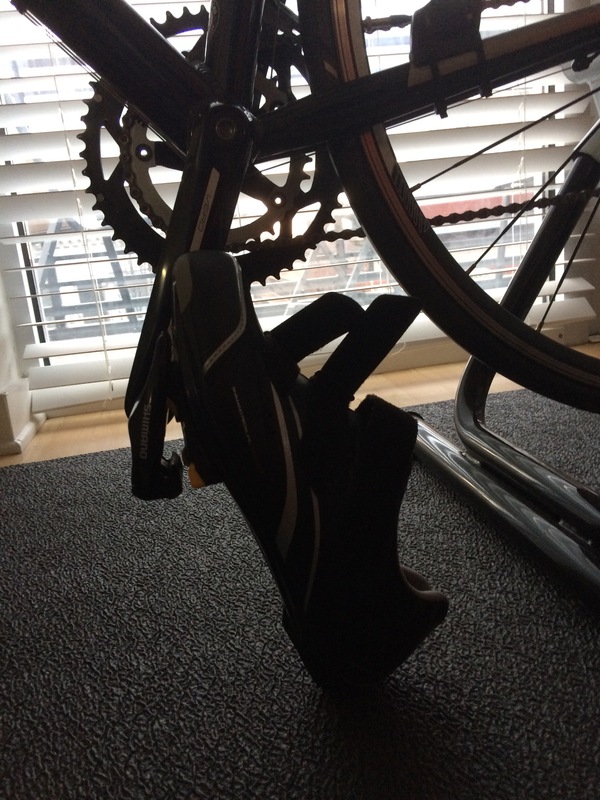 This entry was posted in Health & Fitness and tagged cycling by JB. Bookmark the permalink.